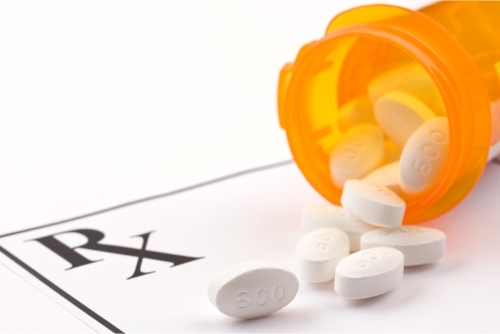 We give you tips and advice on how to manage your prescription medications. At Bristol Pharmacy, we believe that our dedication to our customers goes beyond offering them medicines and medical supplies. Each and every one of our staff members has a sincere desire to help you become healthier. They are concerned about your well-being and safety, as well. This is why we provide our prescription management service. As your chosen pharmacy, it is important for us to help you learn the essentials about your different medicines. Therefore, we can look over your medicine regimen and, from there, provide information on food-drug interaction, possible side effects, and more. You can get all the answers to your medicine-related questions and concerns from us. If you have further questions about this service, you may call us at 469-771-4117 or email bristolpharmacy@yahoo.com.